These days, pets are part of the family. 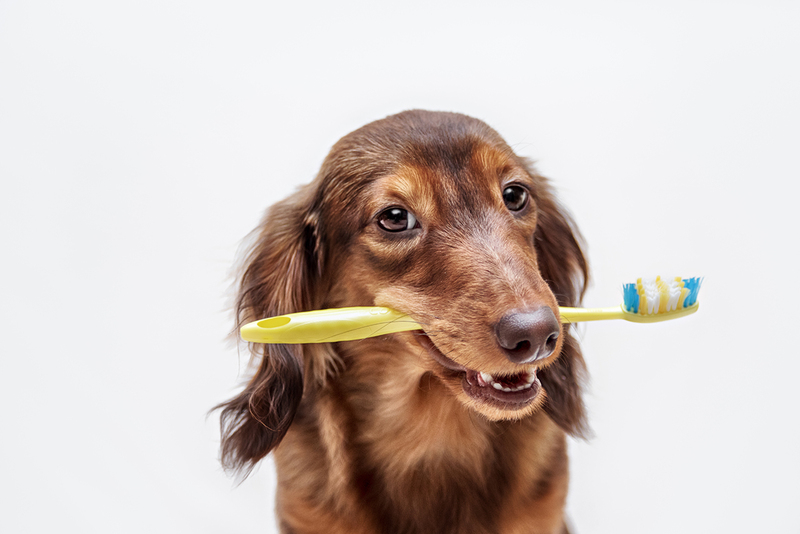 If you are a pet owner, there are unlimited resources and information about the best ways to take care of your dog or cat. 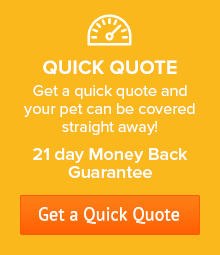 For some of the best hints, tips, and advice on pet care, take a look at some of these blogs and websites. 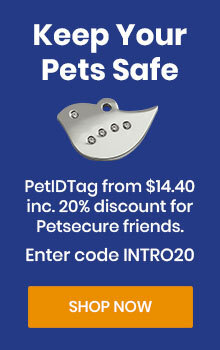 This is a site for Brisbanites to connect with experienced trainers and find expert advice on how to train your puppy at home. This is a great site that is refreshed frequently and has heaps of useful information! It includes loads of healthcare tips mainly for cats and dogs, and also has useful info about wildlife such as birds. This is a touching and humorous page that tells the stories of Koko and his everyday adventures in Western Australia – from a dog’s perspective of course! A site packed full of information for owners. You’ll find everything here from health care, nutrition, training, and more. 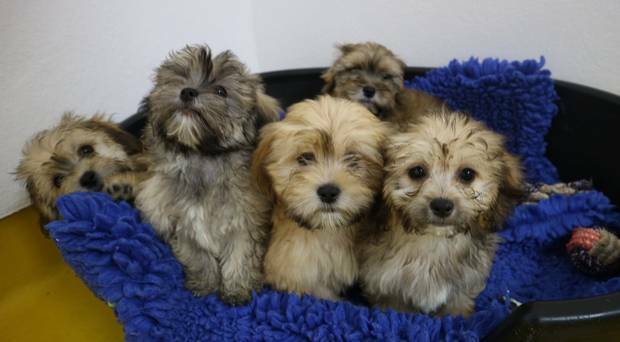 They also encourage owners to share stories and photos of their own pets, and regularly run competitions. This blog was created by mother and vet Joanna. It’s full of information about how to keep your cat or dog healthy, as well as links to other animal-loving communities. There’s also a handy ‘contact us’ section where you can ask Joanna any animal-related questions. This is a great place to find answers to everyday issues that arise with cats and dogs, as well as find tips for living with animals. There’s an advice section where you can either email a question or skype with a consultant. 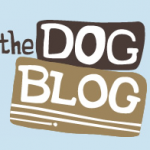 This blog focuses on all things political and scientific in the world of dogs. 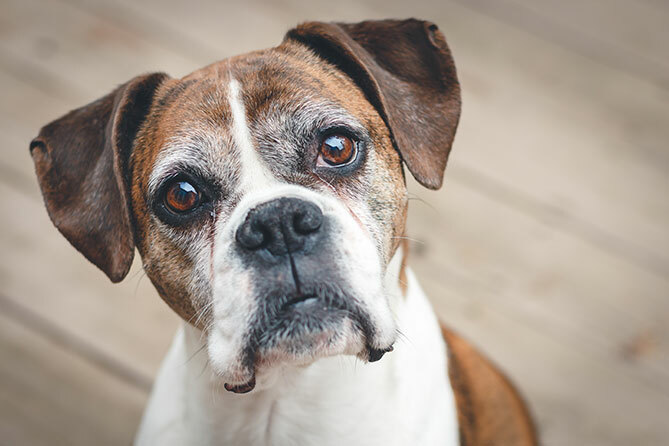 A great place for people to share their ideas about proposed law changes with animal and pet ownership, as well as find links to other animal-loving communities. Created by Emma, this site tells the story of Harry the rescued dog and his adventures around Sydney. It’s the site to check if you and your 4 legged buddy plan on visiting Sydney, as it has a comprehensive guide to pet-friendly accommodation, parks, and nature trails. 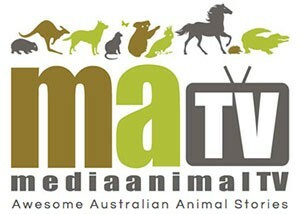 This is a Sydney based business that offers expert advice on animal care. The site contains information about animal care, helpful links, and blogs on various animal-based subjects. This is the place to start if you’ve ever wanted to teach your dog to dance. Seriously. Aside from that, this site also has some great information about dog training and obedience in general, as well as details of training schools. These are a hilarious series of videos that feature Didga exploring the world… but not in the traditional way. See him ride a skateboard, follow his biking adventures, and more. This blog is full of fun animal articles and information, as well as links to animal welfare groups, guest blogs, and interviews. 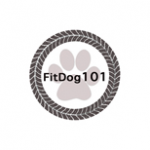 This is the place to go if you want to learn about your pet’s nutritional and fitness needs. Viewers can also access reviews on animal products, and get tips on how to best photograph your pet. 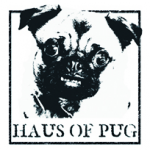 This site focuses on the lives and adventures of Amy, her fiance, and their pugs. 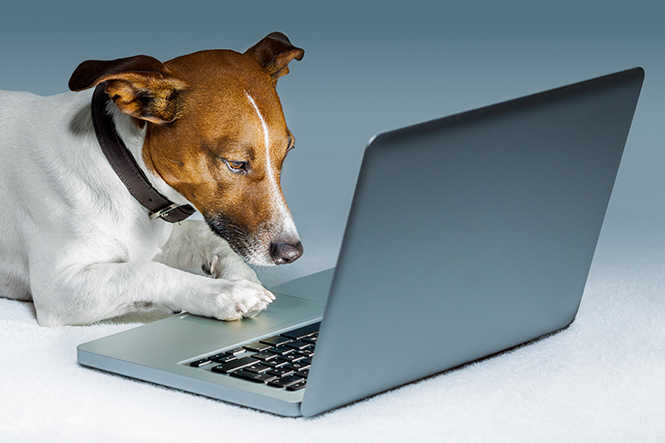 Find product reviews and the best technology for dogs, as well as a heap of general advice. 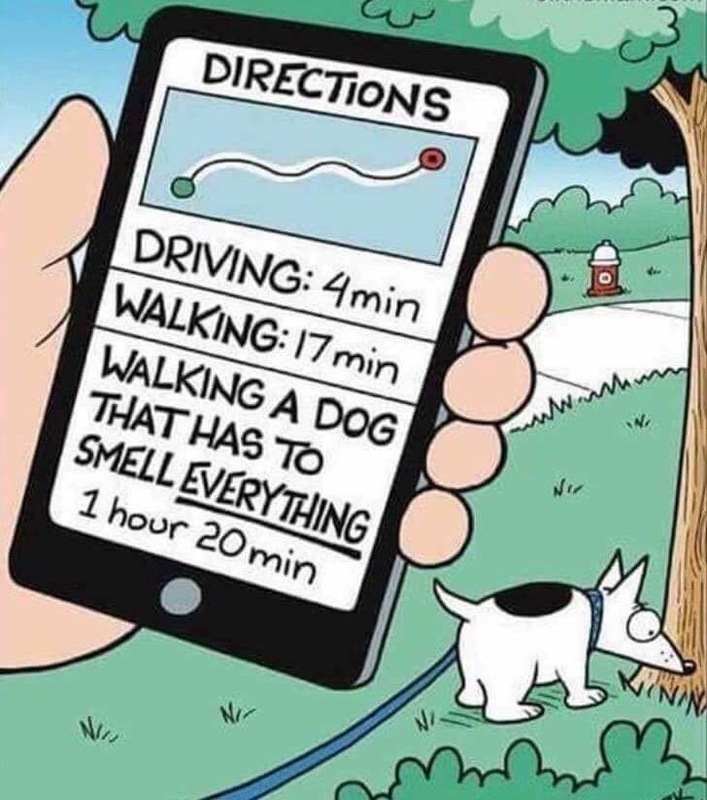 This is another comprehensive website for dog lovers. 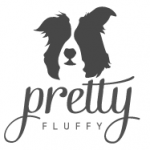 Not only does it have pet-friendly recipes, lifestyle tips, advice, product reviews, training tips, and DIY projects, but they also list places to find the best pet accessories on the market. 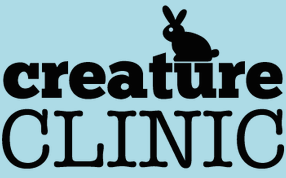 This site has been created for veterinary students, other vets, and animal owners in general. 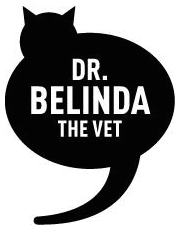 It has anecdotal stories about the life of a vet, as well as informative pieces and facts that every animal owner should know. . This site not only has expert advice but also shares some of the most unique animal stories and video clips from around the world. 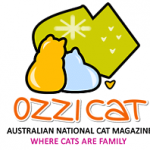 The official site of Australian Cat Magazine, this is a comprehensive page for all cat owners. Find information about accessories, news, expert advice, DIY projects, and anything else a cat lover may need. This site not only has blogs on living with cats and how to keep them healthy, but also includes an informative section about the different breeds and their behaviours. This is a tumblr page that shows the adventures of a mini fox terrier, with photos illustrating his journey. A site to make you smile as you browse the silly things Belle gets up to. This is the touching story of Vicki, Paul, and their cat Batu Khan. Although he has crossed the Rainbow Bridge, the stories are from the perspective of a pampered Birman and his loving family. 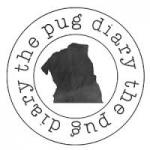 This site features blogs about dogs and posts expert advice that every pug owner should read. 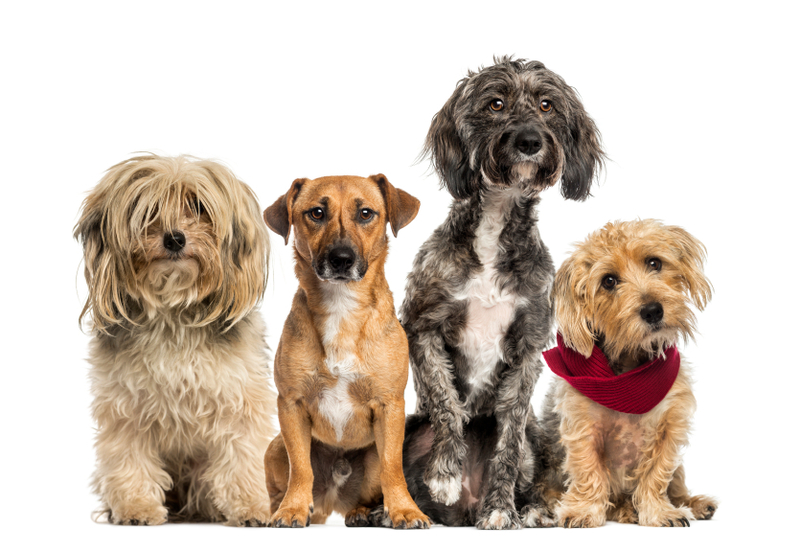 This is the place for dog lovers. With 2 regular dog columnists you’ll find everything from lifestyle advice and animal news to doggie clothing and product reviews. If you’re looking for info on the most pet friendly hotels, camping, beaches and other locations across Australia, this is the site for you. 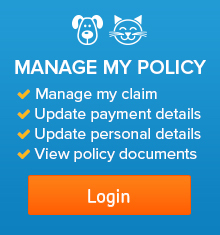 Their website and book aim to make it easy for pet owners to find the information they need before their holiday – so they’re not disappointed once they and their pets arrive.